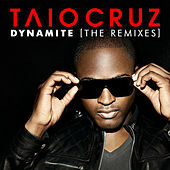 Taio Cruz burst onto the pop scene in early 2010 with a No. 1 debut single, "Break Your Heart." Before that, the R&B singer debuted in his native U.K. with the 2008 album Departure. The gold-certified disc included his first major hit, "Come On Girl." 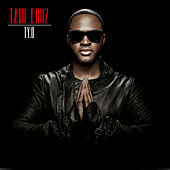 His next album, 2009's Rokstarr, added two more hits, "Break Your Heart" and "Take Me Back" (with British rapper Tinchy Stryder). Rokstarr was issued in the U.S. the following year, and "Break Your Heart" and "Dynamite" rocketed to the top of the charts.